Art. no. 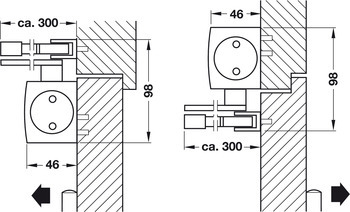 Select article number 931.16.029 Bas.dr.cl.TS 4000 EN1-6 silv. 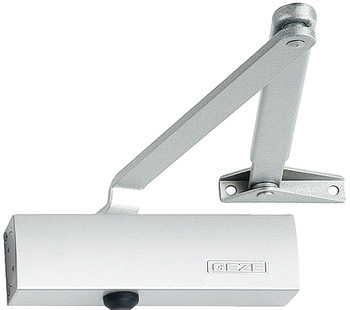 931.16.231 Stand.arm TS 2000/TS4000 dbr. 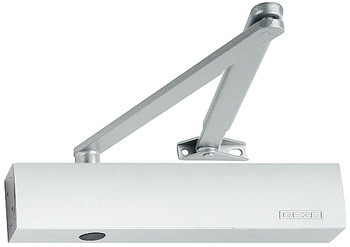 931.16.239 Stand.arm TS 2000/TS4000 silv 931.16.579 Door closer TS4000N silv. 931.16.029 Bas.dr.cl.TS 4000 EN1-6 silv. 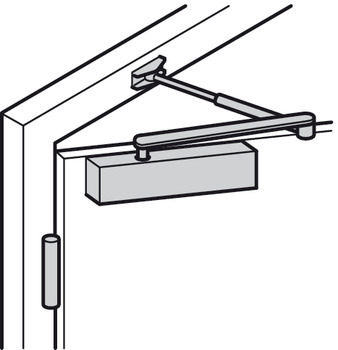 931.16.579 Door closer TS4000N silv. Tested for fire resistant and smoke control doors. 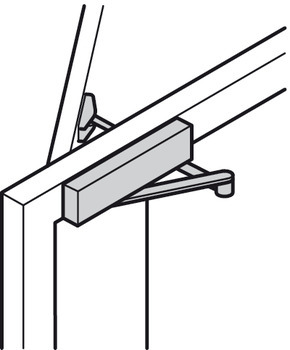 For installation on door, a mounting plate must always be used.